Porcelain veneers are ultra-thin ceramic shells that are bonded directly to the front surface of your teeth. Due to their simplicity and versatility, dental veneers have become a popular choice to correct and repair dental maladies, including gaps between teeth, stains, discolorations and badly shaped or crooked teeth. No other restorative option can imitate the strength and appearance of healthy, white tooth enamel as closely as porcelain veneers. Because of their thinness, light can shine through the veneers and take on the natural color of your underlying tooth. Porcelain veneers will blend in with your natural teeth to become virtually undetectable. On top of that, veneers are highly resistant to coffee, tea and cigarette stains. With the right care, porcelain veneers can last for more than a decade. At Monterey Peninsula Dental Group, our dental veneers are crafted from high-quality porcelains and bonded with the most advanced and proven materials available to ensure that your beautiful smile will last for a long time. Placing a porcelain veneer generally requires three appointments. 1. Diagnosis and Treatment Planning: During the first step of the process, our doctors will review your case to determine any corrective limitations, so we can get you that perfect smile that you deserve. 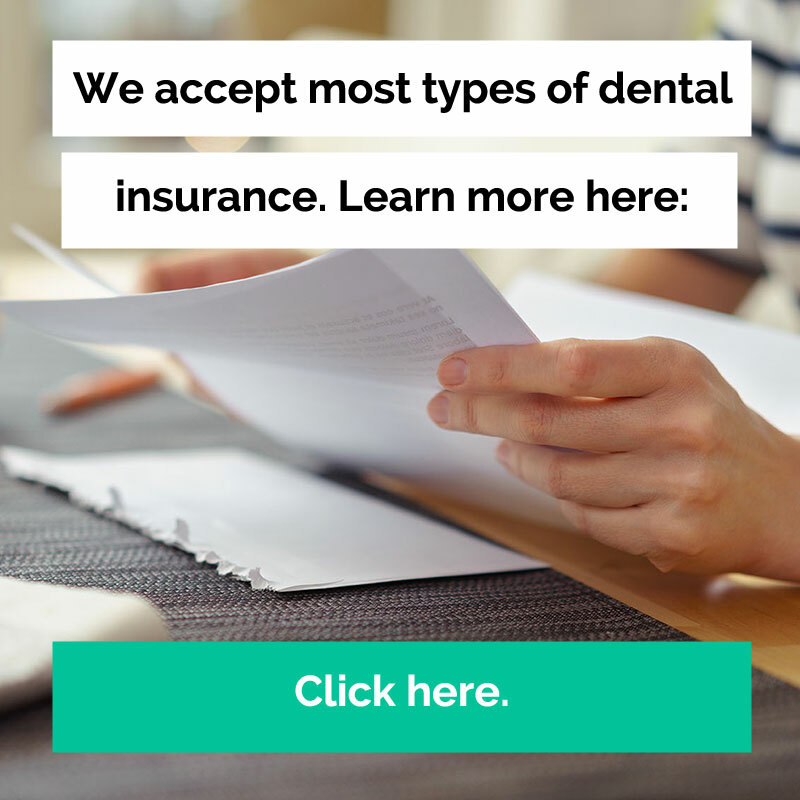 At Monterey Peninsula Dental Group, we want you to be a part of the decision-making process, so you can take an active role in planning your own smile design. 2. Preparation: When you come in for your second appointment, which will last 1-2 hours, your dentist will start preparing the affected tooth. Even though the porcelain veneer is very thin, your tooth will still require some light buffing to compensate for the added layer. For that, your dentist will remove approximately 1/2 millimeter of your tooth. You won’t have to worry about any pain since we can provide you with a local anesthesia for the procedure. Next, we will take a mold of the affected tooth, which we will send to the lab for fabrication. Your new, custom-made porcelain veneer should then be ready within 1-2 weeks. In the meantime, we will place a temporary veneer to cover the prepared tooth, so you won’t be inhibited in your everyday life. 3. Bonding: Your third appointment means you are ready for your new porcelain veneer! To get started, your dentist will first place the veneer, together with some water or glycerin, on your tooth to ensure that the restoration has the right fit and color. At this point, the color of the veneer can still be adjusted through the shade of the cement used to bond the veneer to your tooth. Once the color matches perfectly and the veneer is fully prepared, we will cleanse your tooth with special chemicals to create a bond. Next, a special cement is applied to bond the veneer to the tooth, and a visible light beam will be used to harden the cement. This last appointment generally takes 1-2 hours, and once you are done, you will be leaving our office with a new, natural-looking and healthy smile. We will schedule a follow-up appointment with you after 1-2 weeks to ensure that your veneer fits and looks perfectly. What is Same Day Smile Treatment for Porcelain Veneers? Same Day Smile is an accelerated treatment for patients who want to have their veneers completed quickly. Unlike the traditional process for porcelain veneers, which requires three office visits, same day smile treatment takes place on a day when we schedule an additional technician to aid in creating and completing your veneers in a single visit, eliminating the need for the placement of a temporary veneer. How do you have to care for your porcelain veneers? You will simply keep brushing and flossing thoroughly. As it is the case with your natural teeth, thorough dental hygiene and proper home care are crucial to prevent your veneer from stains and discolorations. You don’t have to be afraid that you will damage your veneer while brushing or flossing; however, we do recommend that you use a non-abrasive toothpaste. After the placement of your veneer, you may experience some sensitivity to hot and cold temperatures for about 1-2 weeks. Sensitivity is completely normal since your dentist had to remove some of your tooth’s enamel to fit the veneer. If it persists, however, please call our office. If you know that you are a clencher (bruxer), make sure to let us know. We may recommend a soft night guard for you to wear to minimize the pressure put on your teeth while you are sleeping. At Monterey Peninsula Dental Group, we strive to fulfill all of your dental goals. With the right dental care at home and regular exams at our office, your new veneers will provide you with a beautiful smile for years to come. If you want to improve your smile, call us today to schedule a consultation, so we can discuss if porcelain veneers are the right choice for you. What technology is used in creating veneers? We’re proud to use CEREC technology to create custom veneers quickly and effectively for our patients.